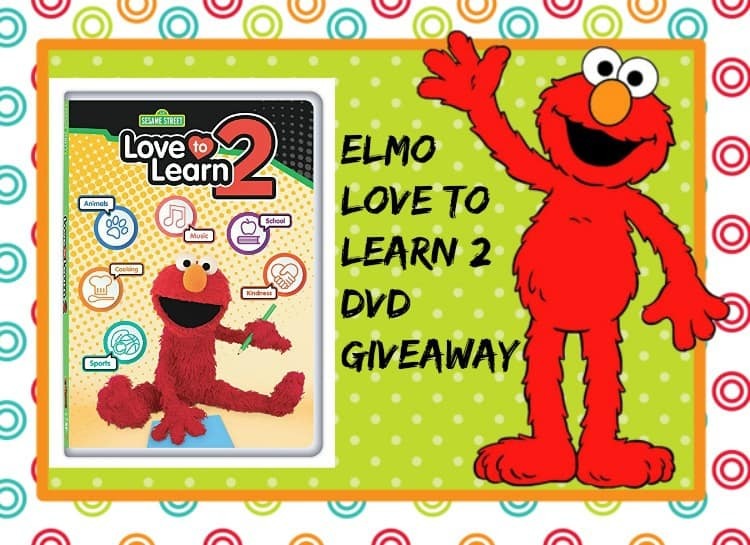 Welcome to the Elmo Love to Learn 2 DVD Giveaway! 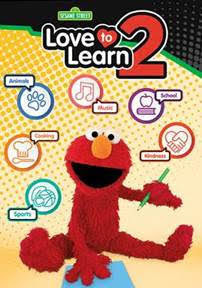 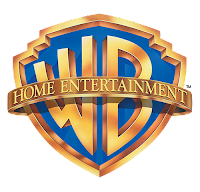 Holiday Contest and Sweeps is proud to bring you the “Love To Learn 2 DVD Giveaway from Warner Bro’s Home Entertainment and the Sesame Street Workshop. 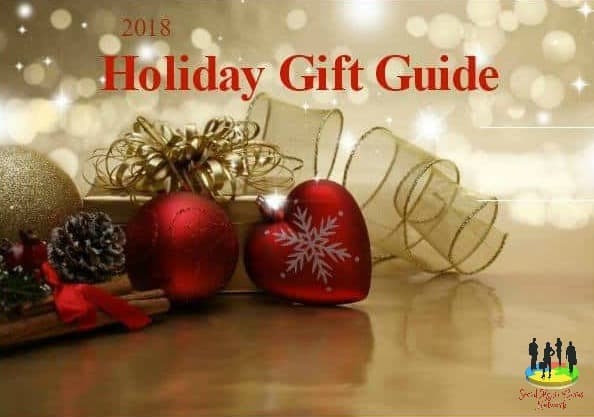 Three lucky winners who reside in the Continental United States and are 18+ years of age, will win there very own copy.